If you&apos;re looking for the best illustration books, you&apos;re in the right place. 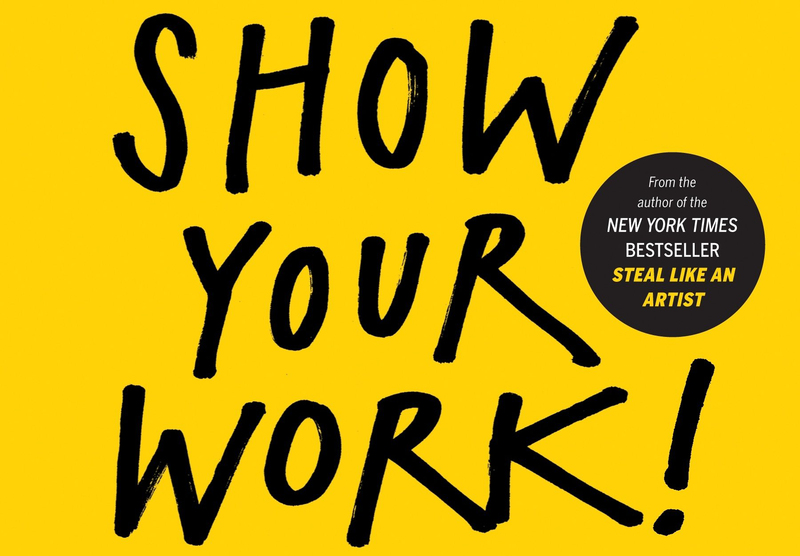 Whether you&apos;re a beginner or more established artist, we&apos;ve rounded up 10 must-read books for illustrators in this essential list. 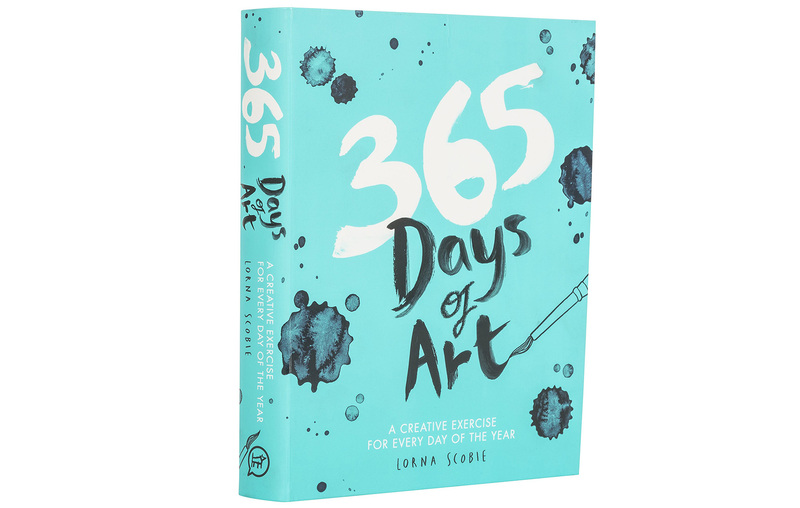 You&apos;ll find titles that give an overview of the history of illustration; instructional books to help you master the fundamentals of the craft; and books that&apos;ll help when you&apos;re struggling for inspiration. Whether you&apos;re a hobbyist, art student, freelancer or a studio professional, every book here is essential reading and do so much more than just explore how to draw. Read on for our 10 must-read illustration books, or if you&apos;re after something more general, try these drawing books. 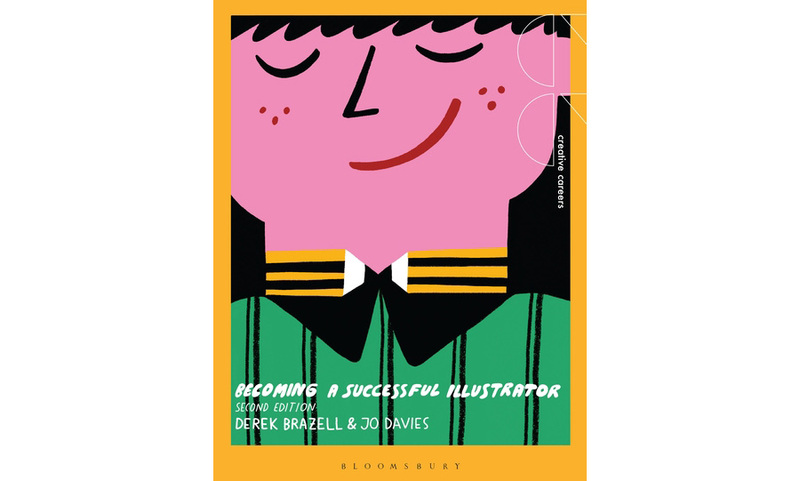 Becoming a Successful Illustrator is invaluable for anyone thinking of embarking on a career in illustration (or looking for a boost in their existing career) – and this is the second edition, so it&apos;s bang up to date. There&apos;s plenty of advice from practicing illustrators (and those that commission them), practical tips on finding work, how to market yourself and run your illustration business, plus lots of inspiring artwork. Let&apos;s start at the beginning. 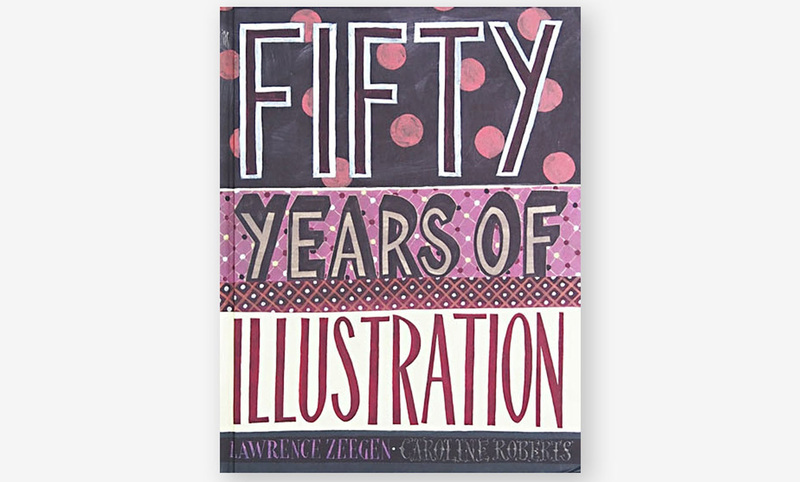 In Fifty Years of Illustration, Lawrence Zeegen and Caroline Roberts plot the evolution of illustration – "the rampant idealism of the 1960s, the bleak realism of the 1970s, the over-blown consumerism of the 1980s, the digital explosion of the 1990s" – and how the craft has changed over of the years. Zeegen looks at the socioeconomic factors that effect illustration and vice versa. He also uses essays and artist profiles to investigate contemporary illustration&apos;s impact on popular culture. This is an illustration book to keep on your bookshelf, and go back to again and again. First published in 1991, Molly Bang&apos;s short, beautiful, slightly strange book is one of the best ever written on composition for illustrators. 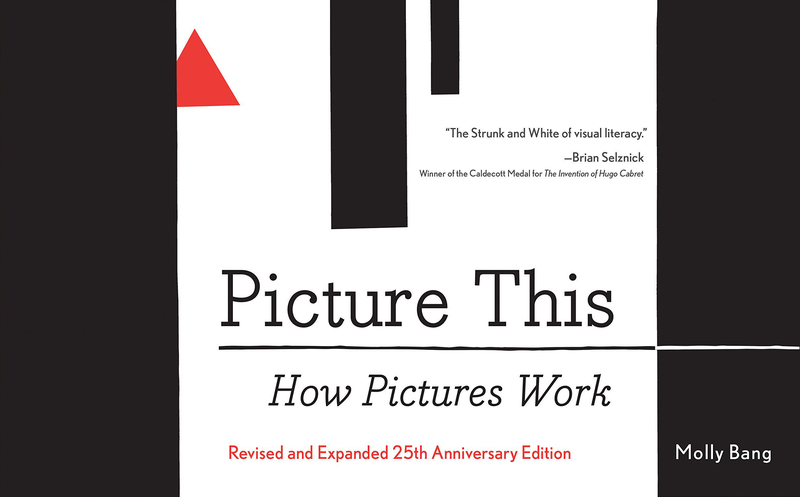 Picture This: How Pictures Work explores the mechanics; the nuts and bolt of picture design. But she also asks abstract questions too: Why are diagonals dramatic? Why are curves calming? Why does red feel hot and blue feel cold? And at just 96 pages, you could easily read this in a oner. We had to include the legendary artist James Gurney in our list of essential books for illustrators. We could easily have picked his first book, Imaginative Realism, in which he tells you how to paint what doesn&apos;t exist. 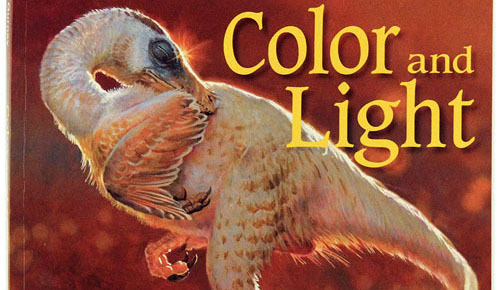 But his second book, Color and Light: A Guide for the Realist Painter, is arguably the best, most exhaustive book ever written on colour and light. Andrew Loomis is one of those artists who transcends art. If you don&apos;t know the name, you will know the work – he is the master of figure drawing. In Figure Drawing for all it&apos;s Worth, Loomis encourages you not to imitate his very distinct style, but instead to understand the principles that prop it up. If you&apos;re starting out, this is as good a place as any to master on of the fundamental building blocks of illustration, but there&apos;s more than enough here for old pros to learn a thing a two. The realities of being a working artist mean that as well as being able to draw, you need to know how the industry works. 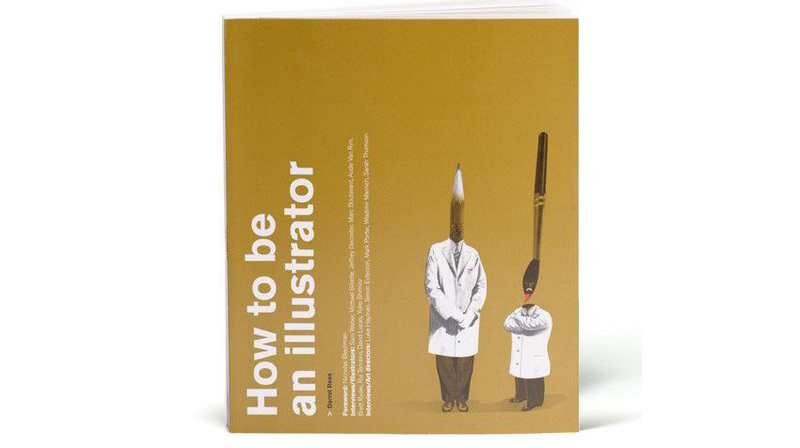 A good one for beginners, How to be an Illustrator covers the basics of the business of being a professional illustrator, including putting together a portfolio, approaching clients, preparing for contract meetings, managing your time and money. It also includes valuable interviews with nine industry professionals. Rees has worked with big clients in the UK and the US, so he knows what he&apos;s talking about. His book looks smart too. 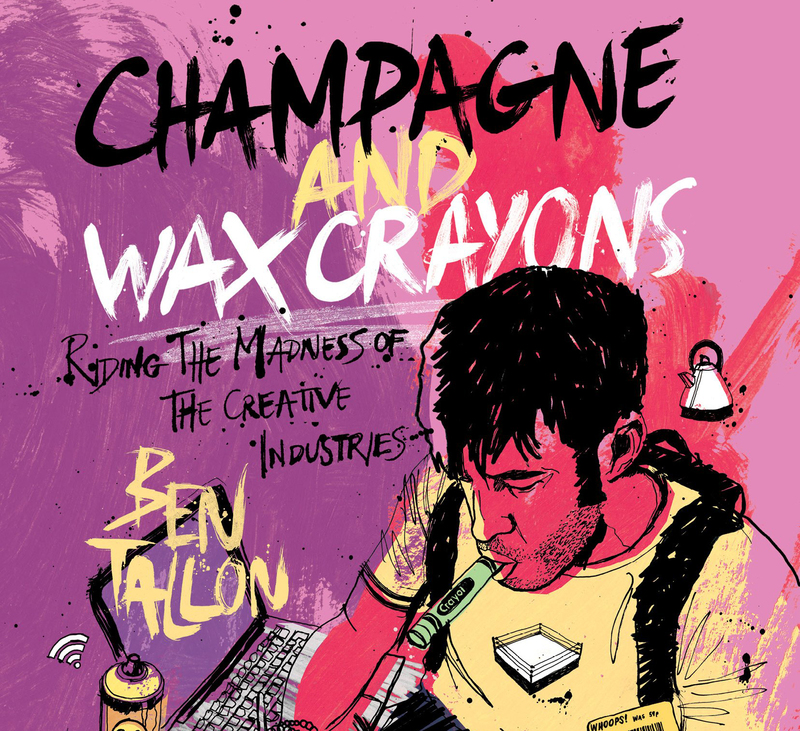 &apos;I failed my GSCE art,&apos; writes Ben Tallon early his brilliantly titled book Champagne and Wax Crayons: Riding the Madness of the Creative Industry. The memoir proves he&apos;s a bit like Hunter S. Thomson and Ralph Steadman rolled into one. He tells you how he made it as freelance illustrator, from that failed exam, through art college, the early days of freelancing, all the way up to the top clients he works for today. He writes in clear, funny prose, and it&apos;s all illustrated with his trademark scratchy drawings. A useful book for anyone setting out on a freelance career of any kind. After all those books about business and self-promotion, here&apos;s a title that helps you remember why you love to draw in the first place. 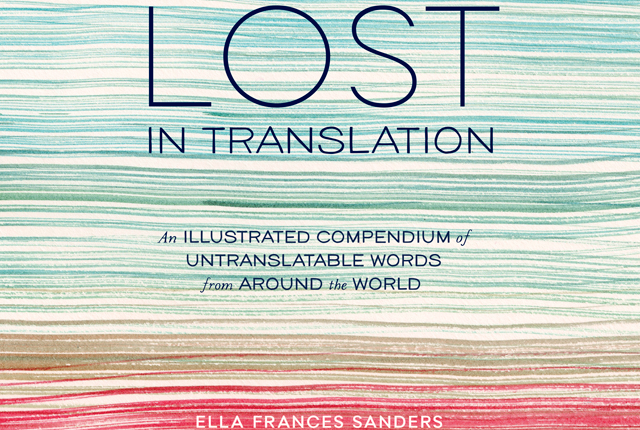 Lost in Translation: An Illustrated Compendium of Untranslatable Words from Around the World has tips on illustration. But it also features 50 drawings about words in various languages that have no direct translation into English. Author Ella Frances Sanders explains that the Japanese language have a word for the way sunlight filters through the leaves of trees, and in Finnish there&apos;s word for the distance a reindeer can travel before needing to rest. Those written definitions are cumbersome. Her illustrated definitions aren&apos;t.